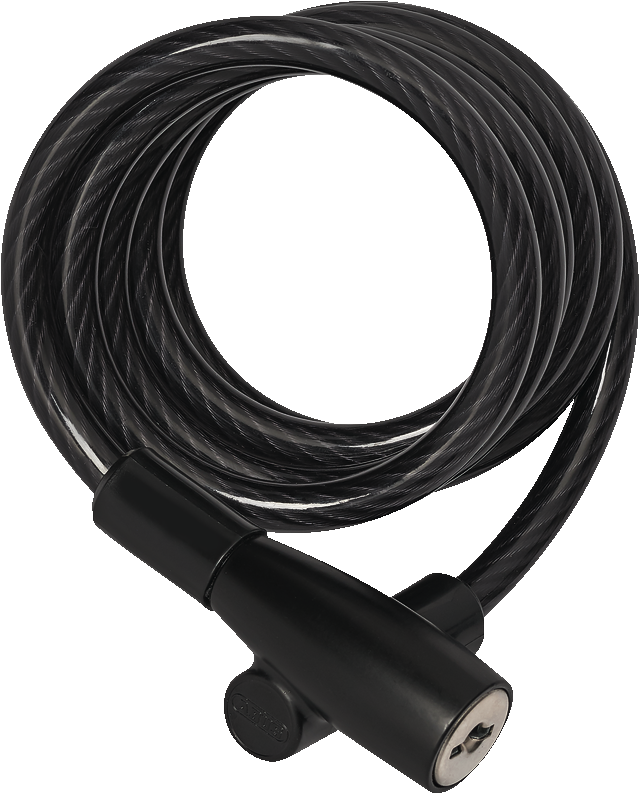 The ABUS Coil Cable Lock 1950 is available in a range of colours and locks easily without a key. The Coil Cable Lock 1950 locks easily with a click. Without the hassle of looking for the key. 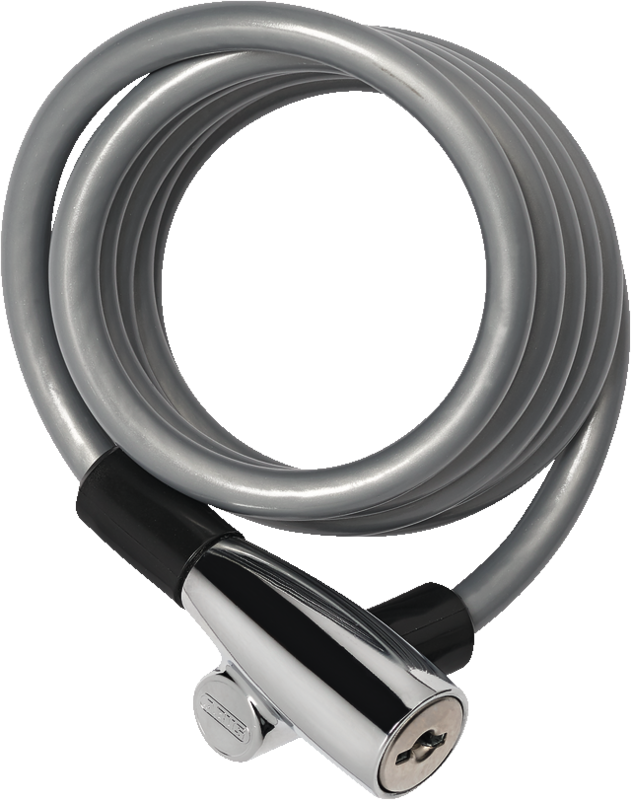 The Coil Cable Lock 1950 is a super flexible bike lock which, owing to its 7.5 mm coil cable of variable length, can be locked around almost any suitable fixed object. The fact that you don't need a key to lock it makes securing your bike very fast. We particularly recommend it for securing a child's bike or a low-range bike. That said, the Coil Cable Lock 1950 is well suited to protecting individual bike components or accessories.